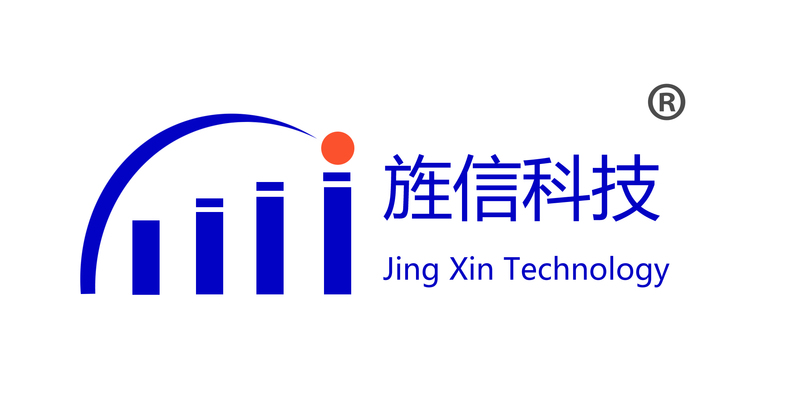 Jingxin's LC Duplexer:JX-225-330-403,JINGXIN'S LC Filters are available over the frequency range of 5MHz to 10GHz. These products offer small size and high performance. 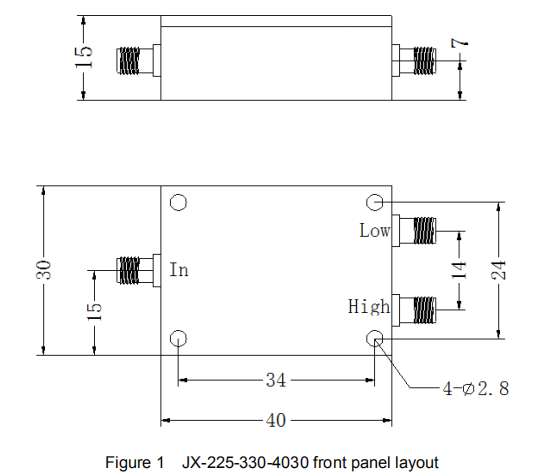 As per our other filter devices, our LC designs can be individually customized to meet specialized requirements and input/output connector configurations, in addition to standard packages. Jingxin can be customized according to the client's demand. Looking for ideal Lc Duplexer from DC-1300MHz Manufacturer & supplier ? We have a wide selection at great prices to help you get creative. All the RF Microwave Components are quality guaranteed. We are China Origin Factory of 60dB High Rejection. If you have any question, please feel free to contact us.